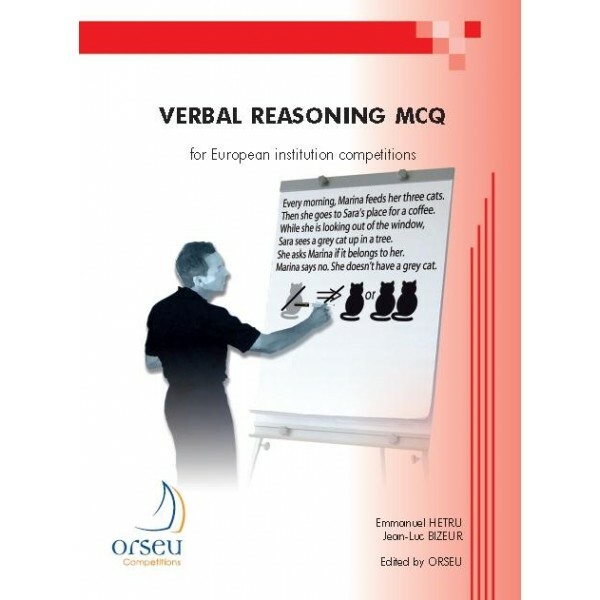 This book is aimed at all candidates planning to sit European institution competitions who wish to prepare as effectively as possible for the verbal reasoning test. Entry competitions for European institutions are highly selective. Success in the verbal reasoning test is, above all, a matter of method and training.